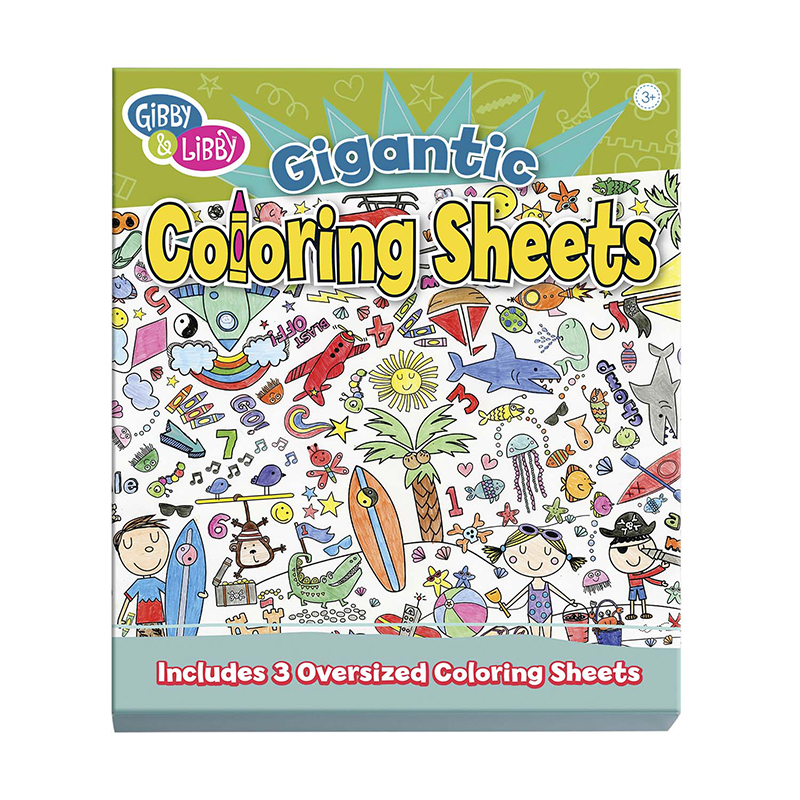 Little ones can get lots of practice with letters and numbers as they create dozens of great pictures for coloring. 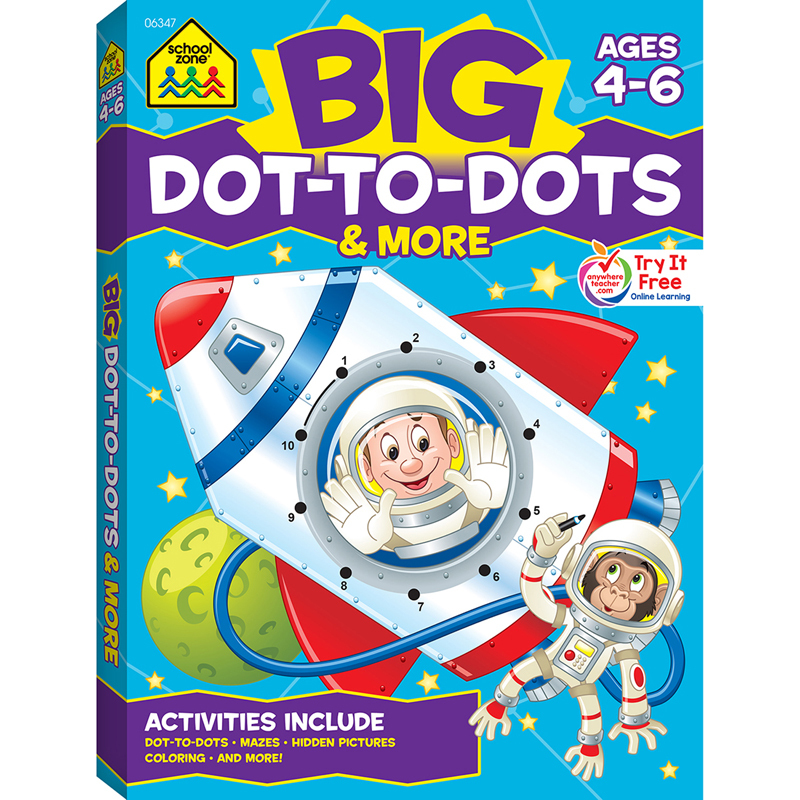 Kids love connecting the dots, and Big Dot-to-Dots & More has about 300 dot-to-dot puzzles that create big, whimsical pictures for coloring. This big book produces big fun, as amazing sights emerge, from a cow in a kayak to a cool cat on a motor bike to a happy hound dog scrubbing up in a sudsy, bubble bath. 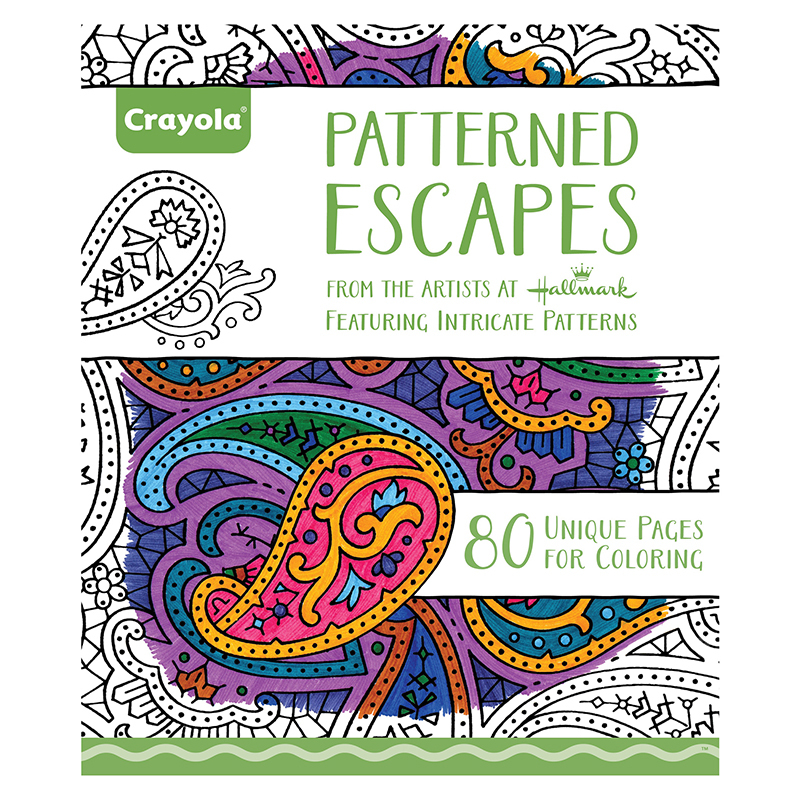 A few mazes, hidden pictures, tracing, and color-by-number activities add to the fun and learning, combined with a few nursery rhymes. Preschoolers and kindergarteners exercise their creativity as they also reinforce number and letter skills. 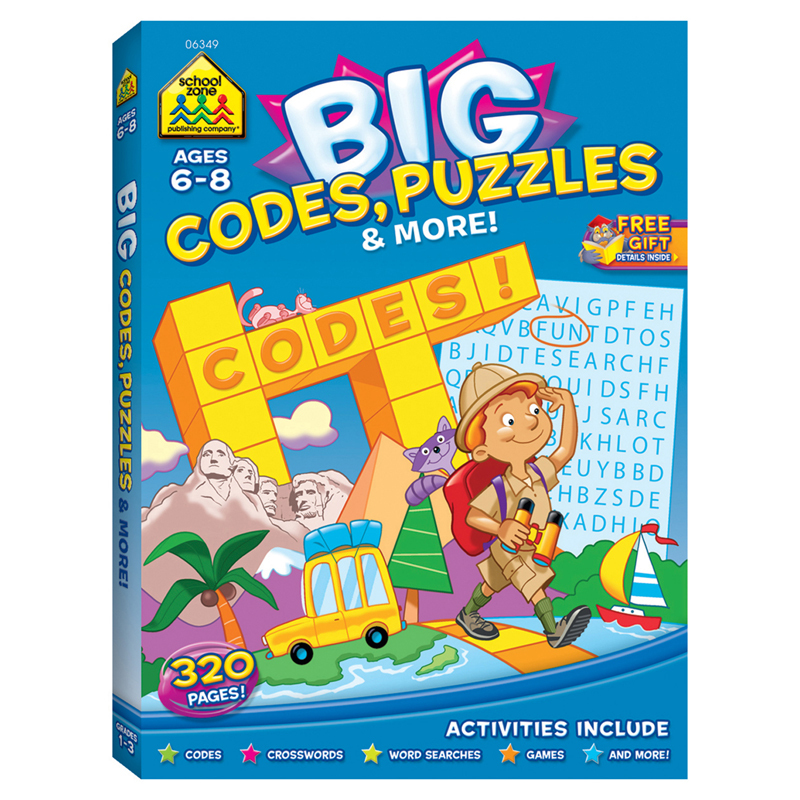 The puzzles progress from easy to more difficult, eventually including numbers up to 25. 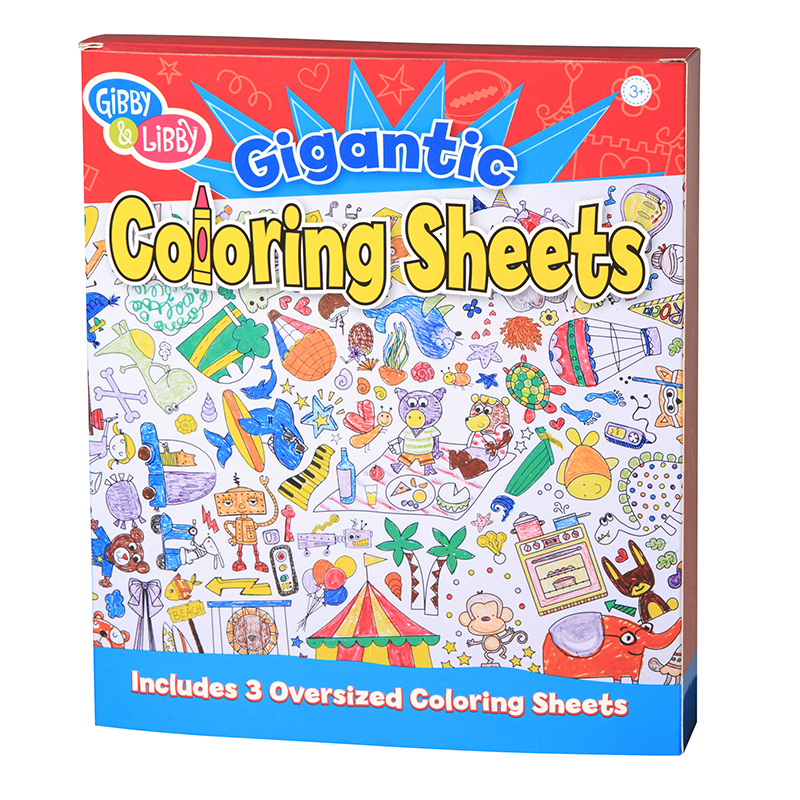 Kids are sure to be entertained for hours. Turn rainy days, waiting rooms, and travel time into big skill- and knowledge-enhancing opportunities! 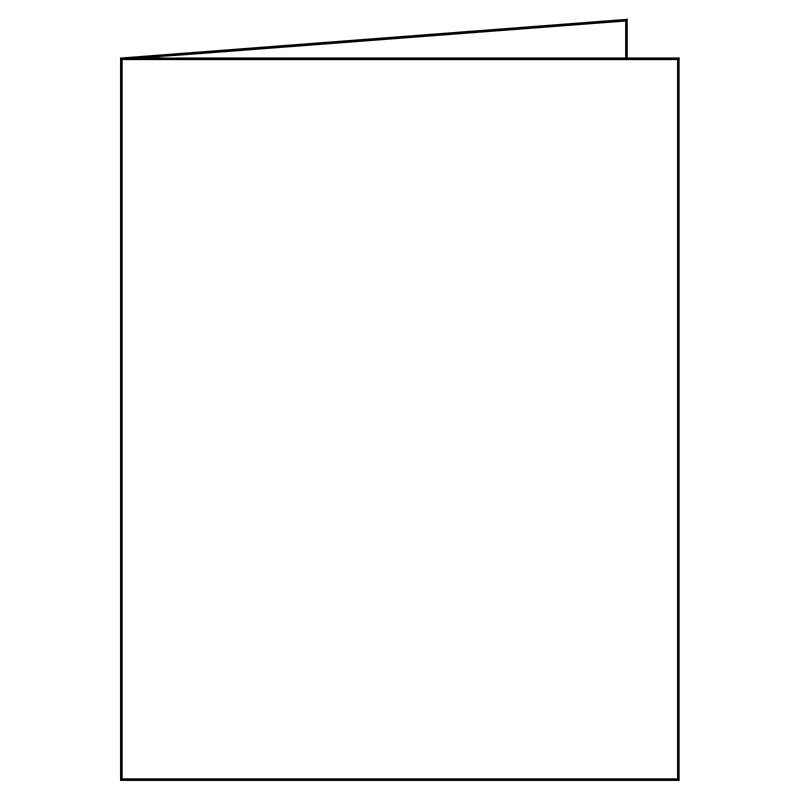 The Big Workbook Alphabet Dot To Dots can be found in our Art Activity Books product category within the Arts & Crafts.